The mission is to provide the best equipment and unparalleled customer service in Southwest Florida. We want to exceed the expectations of our customers and our health care partner. Sleep aides such as Pillows, CPAP accessories and Equipment Batteries. 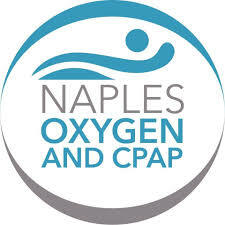 Since 2005, Naples Oxygen and CPAP in Naples, Florida, has been a leading provider of Respiratory Equipment and Supplies working directly with patients, families, doctors, health care facilities and health professionals. We provide the latest respiratory equipment and supplies for the treatment you need when and where you need it. At home or on the road, we are your “go to” company. Naples Oxygen and CPAP offer state-of-the-art Oxygen, CPAP and Nebulizer devices for home and travel. 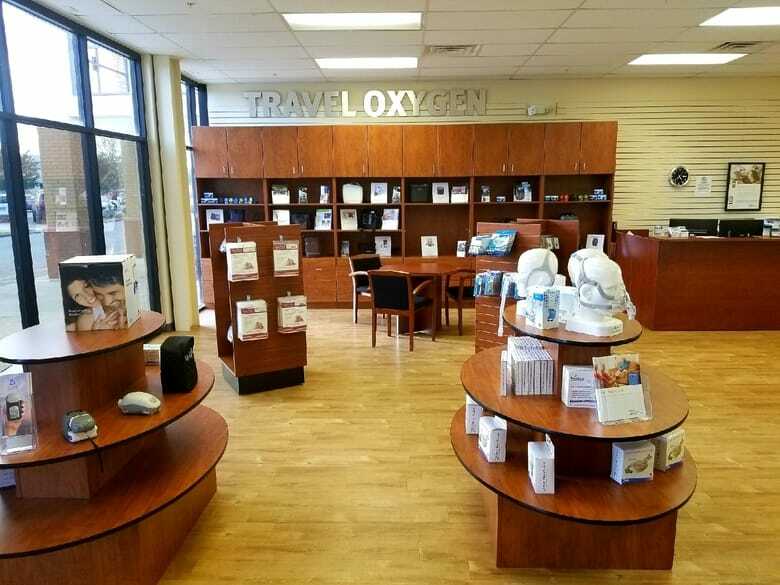 Come browse through our CPAPs, Travel Portable Concentrators, Nebulizers, and numerous respiratory supplies. 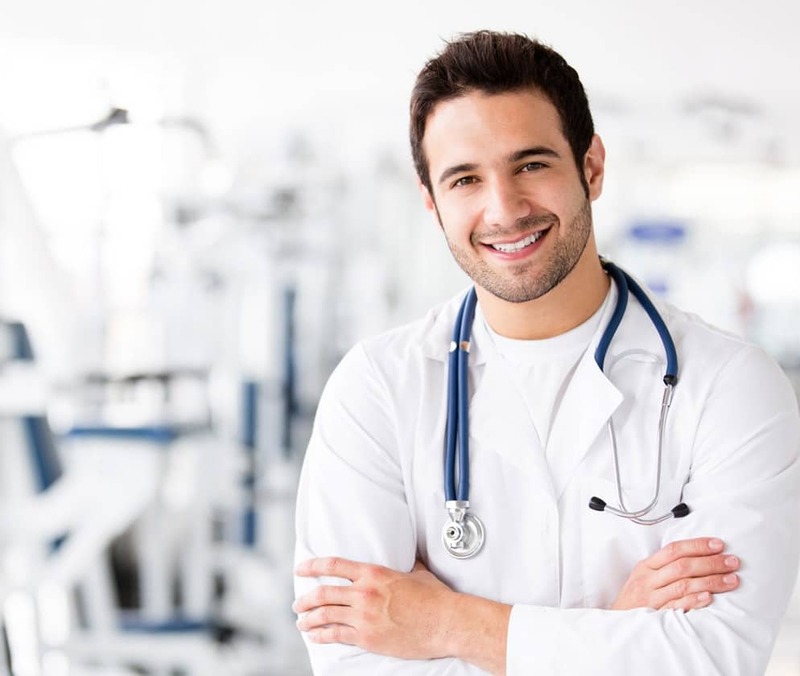 We have an educated and courteous staff to assist you every step of t Our exceptionally attentive customer service professionals include trained Customer Service Representatives, Technicians and Licensed Respiratory Therapists, offering patients and healthcare professionals, instruction and informative education. We know that patience and understanding are key to compliance during this life-changing event. Most items in our showroom require a valid prescription. When your physician prescribes oxygen therapy, we deliver your equipment in an expedited manner and walk you through an otherwise confusing life change with patience and informative training and education. 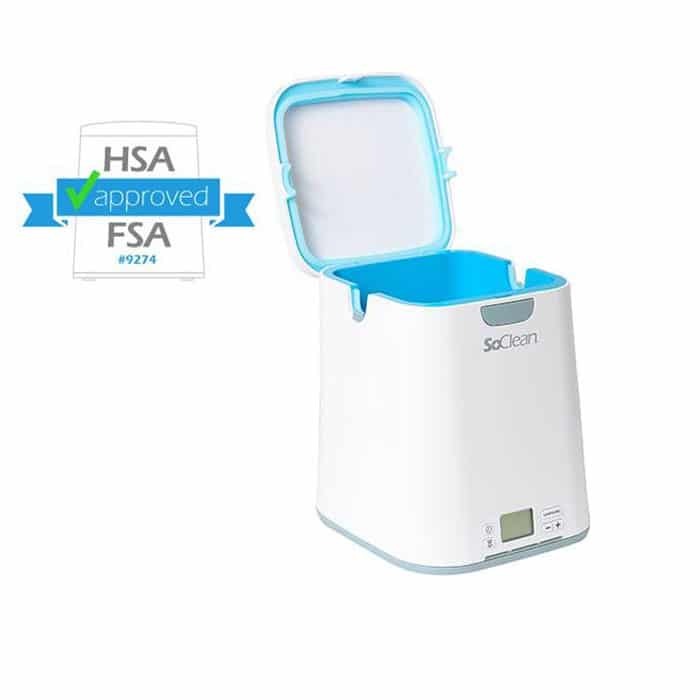 Your home concentrators are inspected semi-annually for purity and operation, and we ensure your supplies are available when it’s time to replace them. 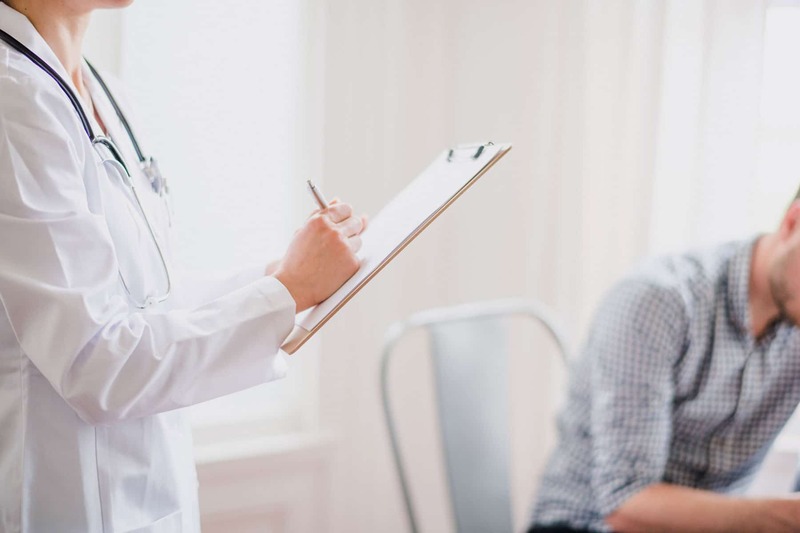 We offer same-day delivery with approved documentation and testing per the patient’s insurance guidelines. Hospital discharges are our specialty. We are available 24 hours a day/7 days per week for patients being discharged from a hospital or skilled facility. When documentation guidelines met, we can be there with an oxygen tank as quickly as within the hour, depending on conditions with the Naples busy winter season and the number of simultaneous hospital discharges. 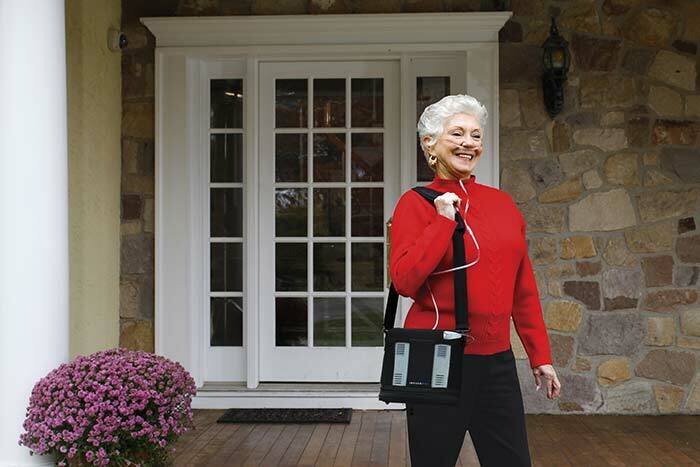 Portable Respiratory Equipment including Portable Oxygen Concentrators, Travel CPAPs and Portable Nebulizers. All have battery options, for convenient travel. Opportunity for transfer from your current respiratory provider if criteria has been met. Our growth is because of our exceptional service. “We knew the key to success was quality service and equipment”. “There were many companies all providing the same type of equipment and services”, says Hill. But in order to be better than the rest, Dave, Linda, and the staff had to walk the talk, and they did just that. 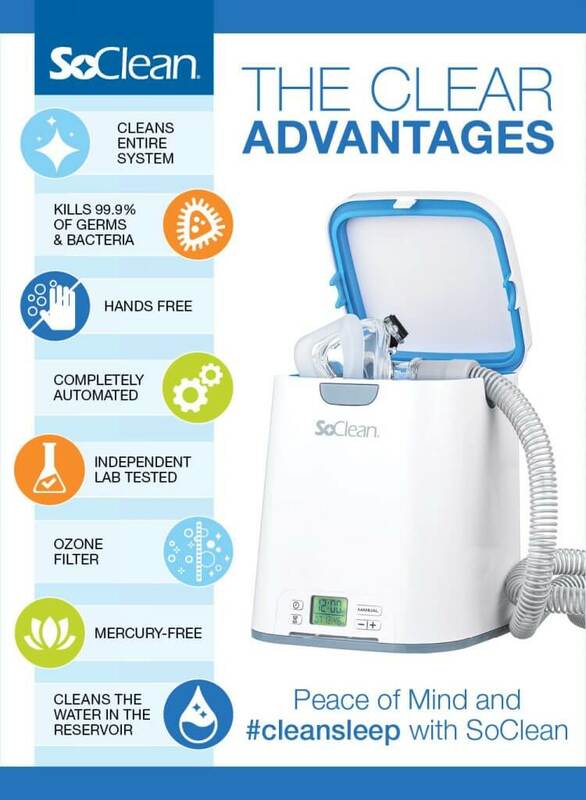 Soon, Naples Oxygen was the “go to” respiratory provider. 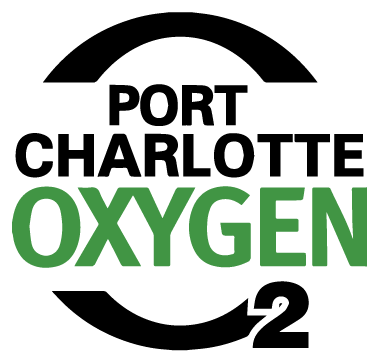 Fort Myers Oxygen was the company’s next venture to cover the Lee County area. With increasing sales came an increase in staff, they went from 4 employees to over 12 in Naples alone. James Travis directed them to find a larger facility with room for retail space. The Pipers Crossing location was ideal with its visibility and size. One of the first and largest respiratory retail showrooms was born. As Fort Myers increased their volume, they too followed suit with their new larger location and showroom. Patients can browse the merchandise, pick up brochures and get instruction and advice from the knowledgeable staff. Licensed respiratory therapists work with patients. Courteous, uninformed customer service technicians deliver, set up and maintain equipment. 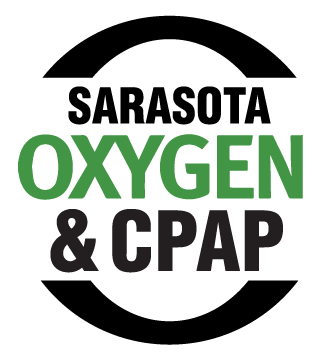 With continued growth and sales, Port Charlotte Oxygen and Sarasota Oxygen and CPAP were developed under the management of Alison Amico Vaznonis. 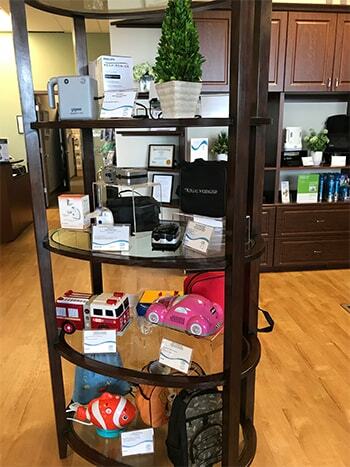 Since 2005, Naples Oxygen and CPAP has been a reliable and trusted provider of Medical Oxygen, Equipment, and supplies for senior establishments such as Assisted Living (ALFs) and Skilled Nursing Facilities (SNFs). We also work with Veterinary Clinics, Cancer Treatment Facilities, Dentists and any medical establishment requiring the use of Medical Oxygen. 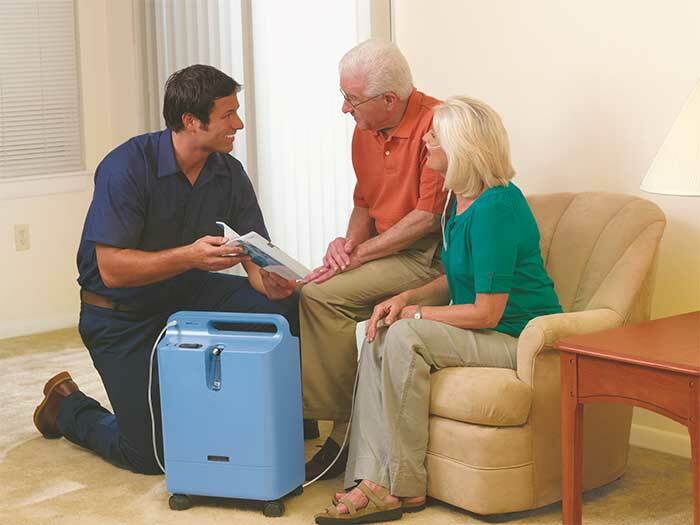 Oxygen Concentrator Rental or Purchase. Delivery of Oxygen Tanks of all sizes. Cleaning, Testing and Maintenance of Respiratory Equipment. 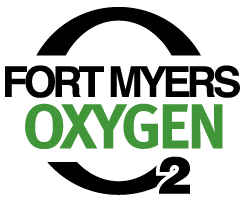 Oxygen Supplies such as Cannulas, Tubing, Oxygen Masks, Humidifier Bottles, Non-Rebreather and more. Nebulizer Compressor for Rental or Purchase. You must be a current patient to reorder your CPAP supplies.